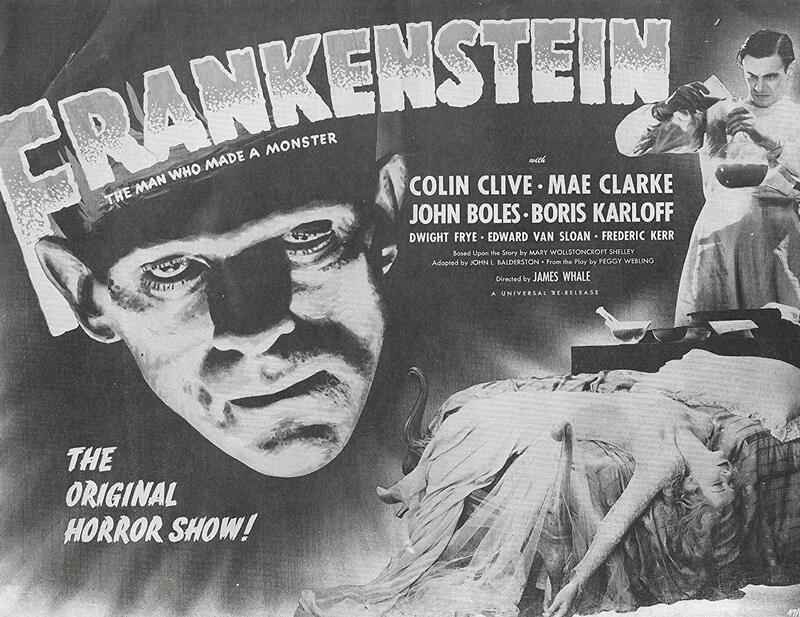 7:00 "Monstrous Birthdays: Frankenstein and Its Offspring" lecture with Dr. Christopher Keep, English Studies, Western University. This short lecture will go over the legacy of Mary Shelley's novel, Frankenstein, in light of its 200th anniversary. Released back in 1931, Frankenstein continues to be one of the most iconic horror films in history. In addition to the screening, local electro-acoustic duo Wormwood will be performing their own spooky score to the film consisting of original pieces and improvisational moments. This program also celebrates the 200th anniversary of the release of Mary Shelley's novel, Frankenstein, a book that maintains relevance today through the author's explorations of othering, prejudice, and the ethics of manipulating nature. If you've not had the chance to see this classic or if you watch it every year, come get scared all over again by Boris Karloff’s legendary performance as the monster with the murderer’s brain. Wormwood is the award-winning electro-acoustic project by Christina Willatt and Andrew Wenaus. The group has released music with labels in Canada, the US, Germany, and the UK. They have also composed music for film, theatre, contemporary classical ensemble, and dance.